There are many who have botched surgeries at the hands of quacks and doctors who aren’t completely qualified. 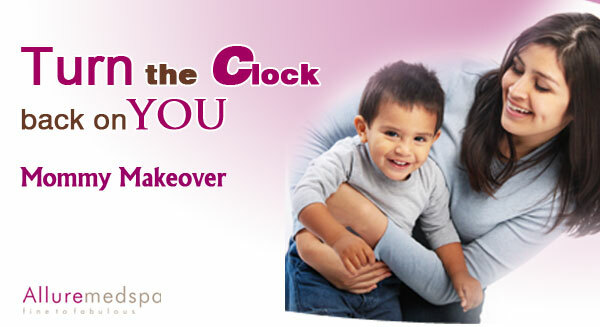 These people often look for easy and cheap means to have cosmetic surgery rather than seek out a thorough professional. Such mistakes have cost people their lives and their appearance. 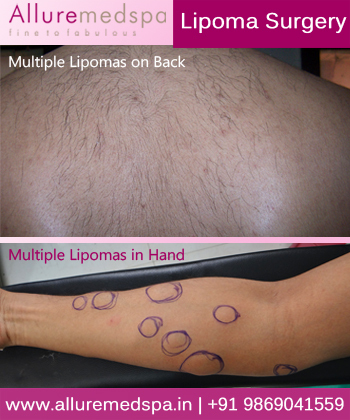 No matter how small or big a cosmetic surgery is, you will and you should always choose a doctor whose reputations precedes him. So you must ensure that your doctor is not just qualified but is also board certified. The reason the term board certified matter sis because, this adds to the credibility of the doctor, their working knowledge, experience and much more. Here is why a board certified surgeon matters. 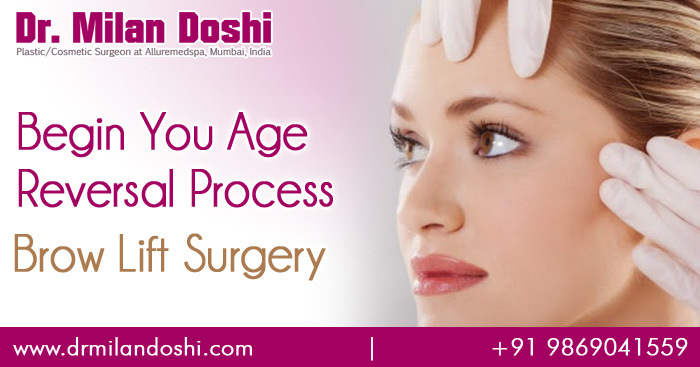 Plastic and cosmetic surgery required extensive and meticulous training. Doctors have to keep themselves updated with the latest techniques and newest innovation in the industry. 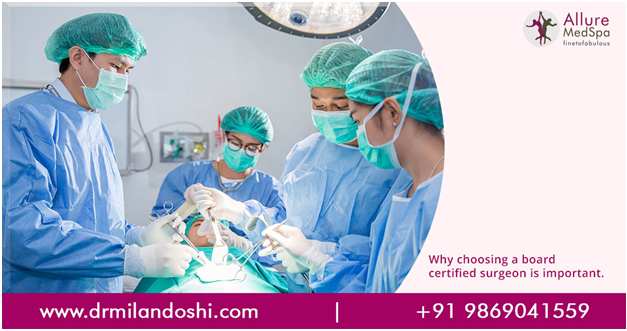 The training for a surgical certification is more all-encompassing, the assessment procedure is more conscientious, and the code of ethical conduct is very strict. Board-certified plastic surgeons complete a minimum of five years of surgical training following medical school, including a plastic surgery residency program. Profound training helps them help their patients in the best way they can. With good training, experience and expertise comes the eye for detail Along with the eye for detail come the eye of artistic appeal. A cosmetic surgeon is tasked with unearthing a person’s inherent beauty. 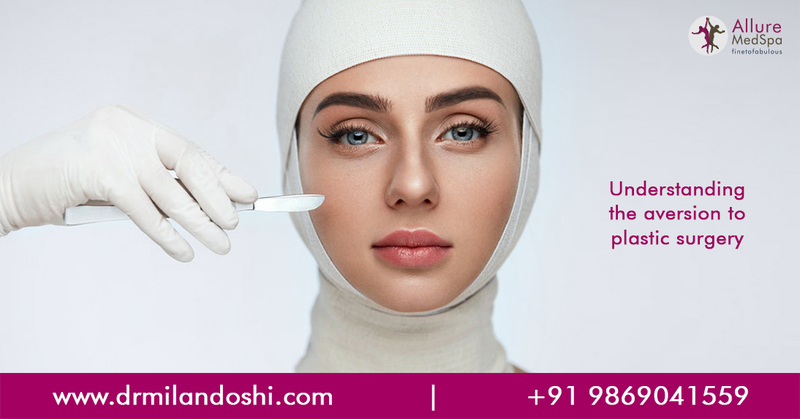 To know how to mold the patient’s body in an aesthetically pleasing form a doctor has to be well informed, extremely knowledge and excellent in their skills. These traits are well honed in a board certified surgeon. Apart from the doctor, one must also carefully pay attention to the surgical facility. When you choose a board certified surgeon, you can also be secure in the knowledge that they operate in a surgical facility that is safe, well-resourced and accredited by pertinent authorities or medical boards. It’s best to check and ask your doctor about the facilities. A board certified doctor knows and will follow the requite laws and adhere to them for their patient’s safety. Always remember, any surgery you have is only as good as the doctor who performs them. 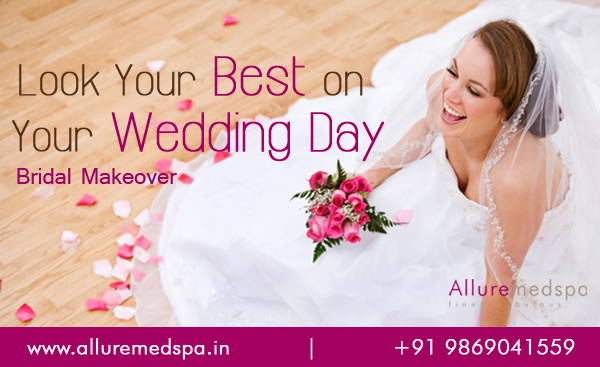 So ensure that you have the best doctor with the right qualifications performing your procedures.